All about coins! Even a beginner can look like an expert! 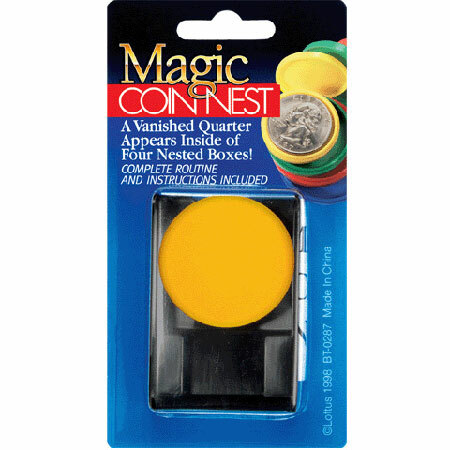 for the magician who loves EASY tricks with coins! 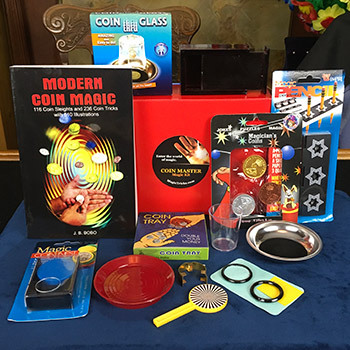 COIN MASTER is a fabulous huge assortment of easy to learn magic tricks that are ideal for the beginner coin magician as well as any performer who wants an instant collection of amazing coin tricks. WOW- the deal you are getting with this one!! 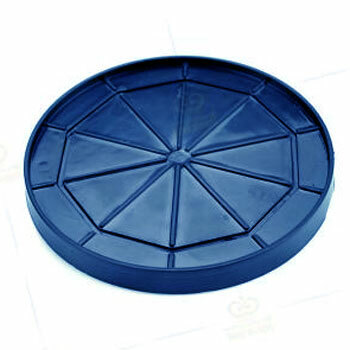 COIN MASTER is a terrific selection of coin magic tricks that are REALLY EASY to learn. Even if you have never done coin magic before, you'll be a master of these effects almost instantly! This assortment will provide hours and hours of entertainment when it is first opened, and a lifetime of enjoyment! 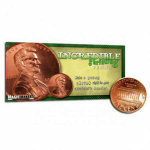 We listened when you asked "Can you recommend an impressive selection of very easy and amazing coin magic tricks that would be great for a magician who loves working with coins?" 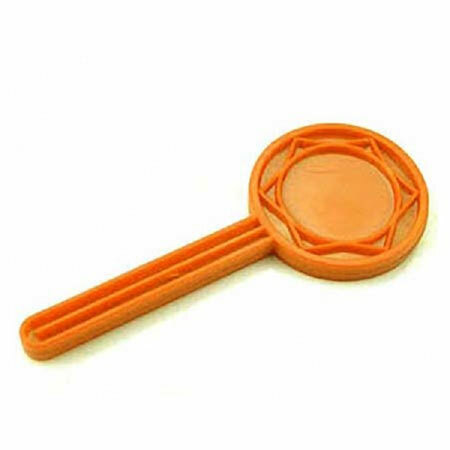 These tricks have been carefully chosen as some of our most impressive yet easy COIN MAGIC effects specifically selected for their WOW factor. The props are easy to handle. The tricks are easy to learn! Best of all- you SAVE MONEY! 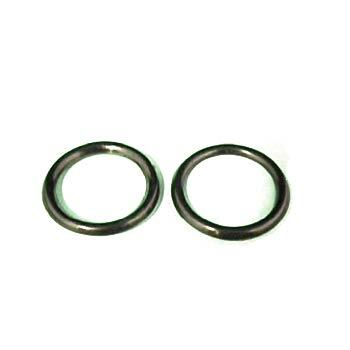 Total cost of these tricks if purchased separately is over $65.00! 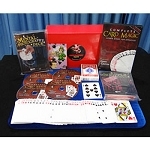 See all of our MAGIC SETS and MAGIC KITS! 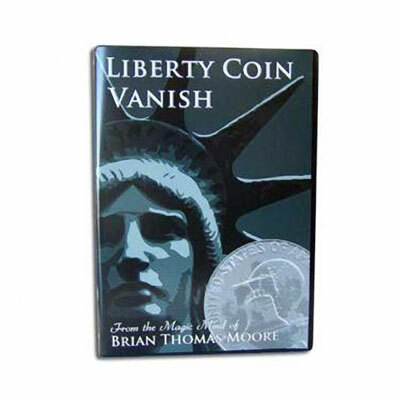 Liberty Coin Vanish: An amazing coin vanish you'll do using ORDINARY coins! 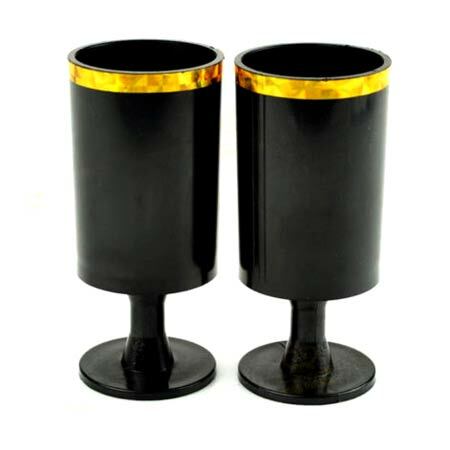 Flying Coins: Make real quarters travel invisibly between two cups! 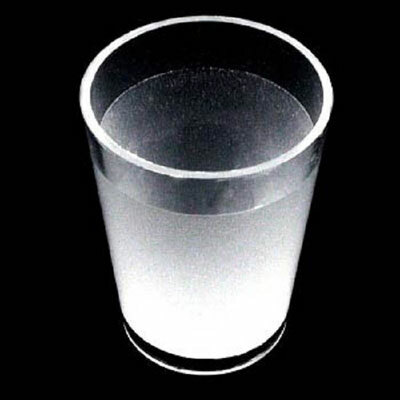 Vanishing Coin In Glass: Let your spectator drop the quarter into the glass- it's GONE! Ring Coin: Make a coin vanish right before their eyes! 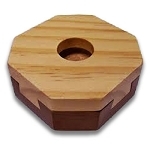 Coin Nest: Have a vanished coin appear inside the middle of four nested boxes! 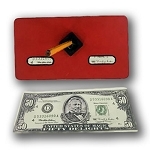 Coin Coaster: Instantly make a quarter appear inside a glass! 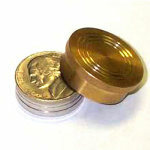 TWO Coin Paddles: Produce and vanish quarters in the blink of an eye! 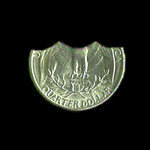 Coin Window: Your quarter visibly disappears! 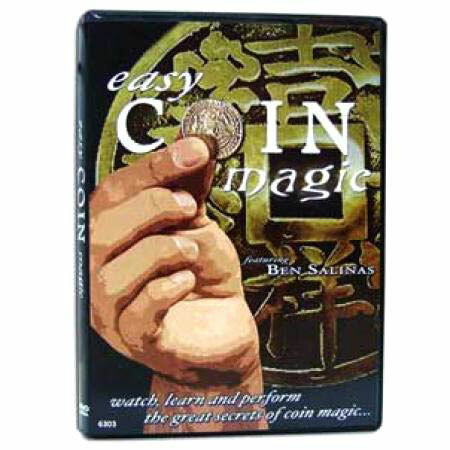 Easy Coin Magic DVD: The EASY way to learn a lot of tricks with ordinary coins! Comes packed in a bright red box. 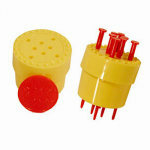 Each trick is individually packaged with its own instructions. We designed OUR OWN boxed magic kits! Why? Because the magic sets you find in the toy stores were designed by toy makers, not magicians. Toy store sets are disappointing, filled with tricks that are too difficult, too flimsy, or just plain awful. So we came up with our own EXCLUSIVE kits, made with some of the most popular tricks we carry. 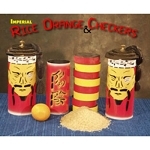 These sets are ONLY available at MagicTricks.com! 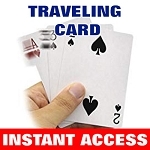 The tricks are EASY yet amazing, even for beginners. They all have simple instructions, too! 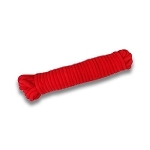 They even come packed in a bright red bag, ready for gift giving!